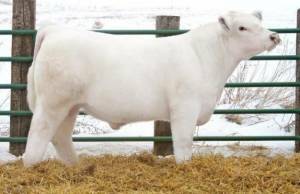 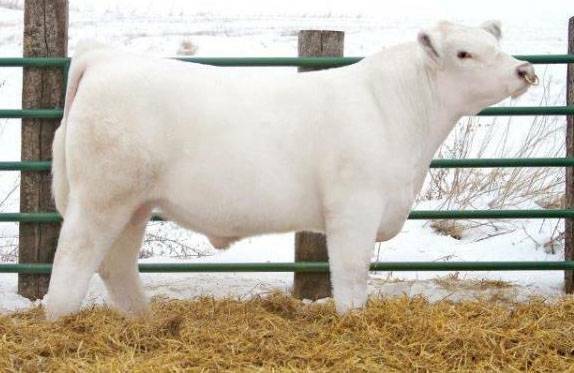 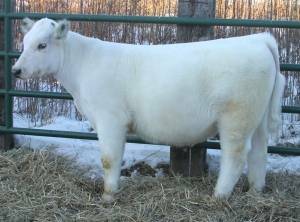 A total package bull that was bred to be practical and performance oriented, but made himself a solid career in the show ring. 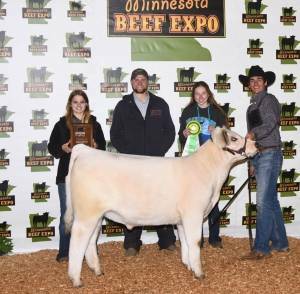 Going back to JSF Rosewood cow family with a little Canadian influence is a sure fit for cattlemen and showmen alike! BW: 84, WW: 724 TRIPLE CLEAN!